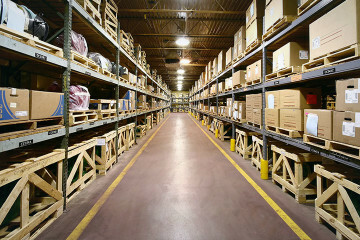 H & P Global provides cost effective long and short term storage options for numerous commercial clients. H & P Global specializes in providing services to the floor- covering industry, building supplies, and import freight. Occupying a first-class secure warehouse, H & P is equipped to warehouse general merchandise.